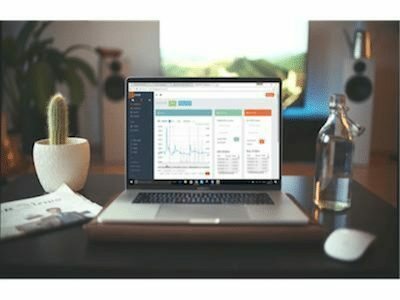 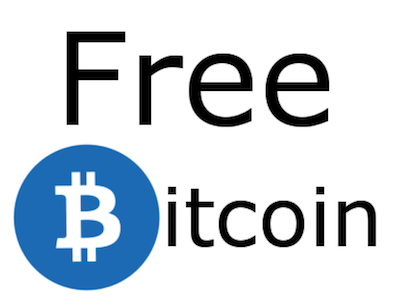 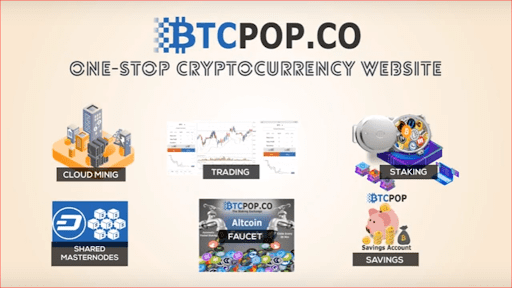 These Altcoin Faucets pay out a small amount of a cryptocurrency for free to users. 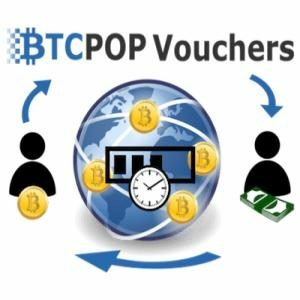 Faucet rewards can be claimed every 30 minutes to your Btcpop account via your username. 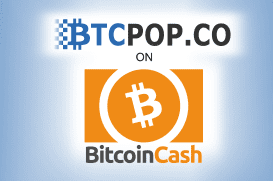 While you can claim multiple times a day, payouts are sent to your account once a day. 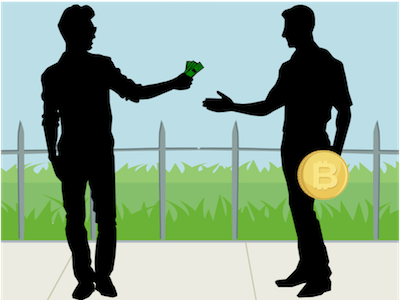 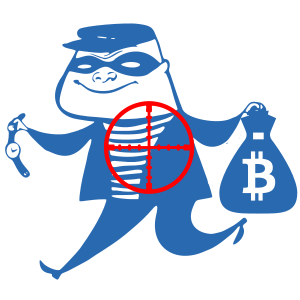 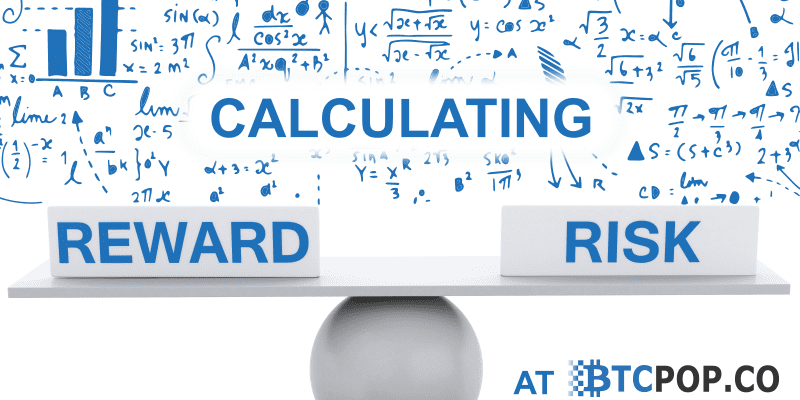 Reward amounts vary and are determined by staking fee income which is 2% of of the pool staking rewards per coin. 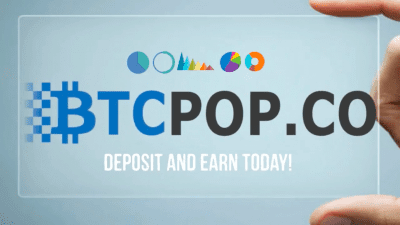 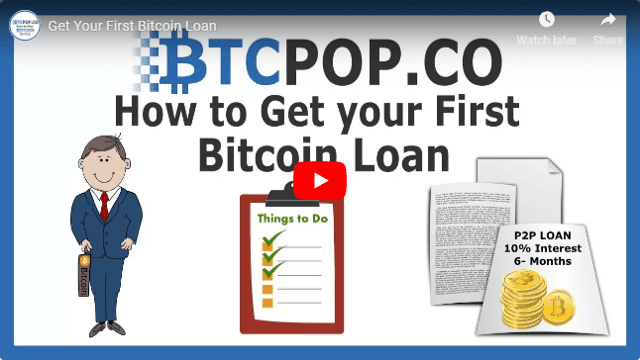 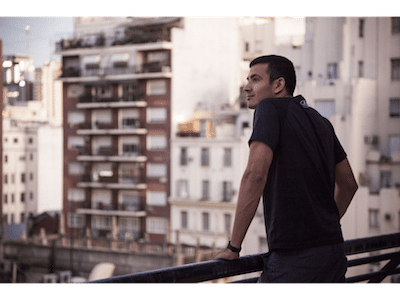 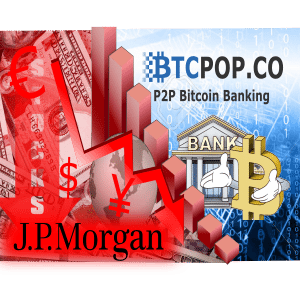 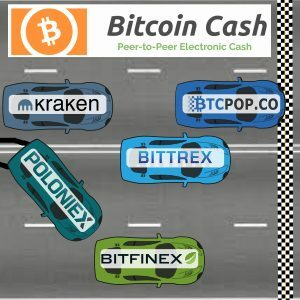 Once claimed, your coins will be deposited into your Btcpop account. 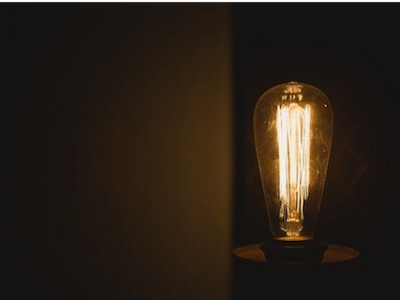 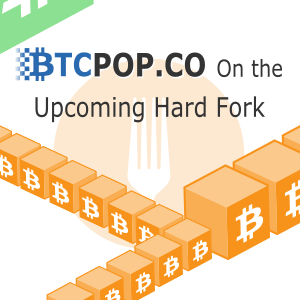 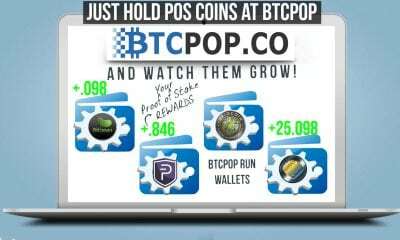 Here they will automatically begin POS Mining and earning pooled staking rewards. 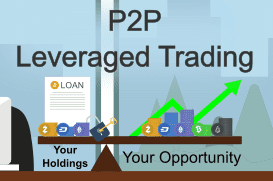 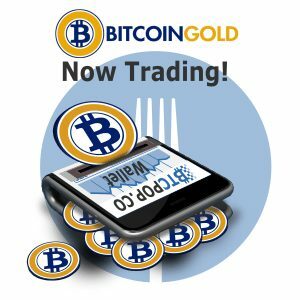 You will be able to trade, withdraw, or use your altcoin faucet coins as collateral immediately following the once a day payout. 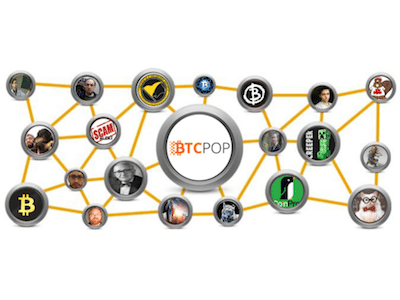 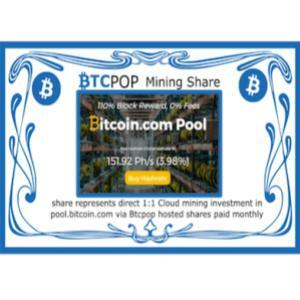 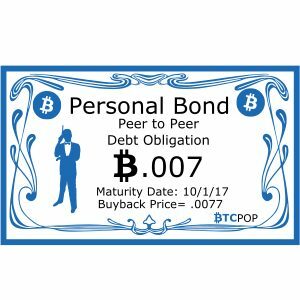 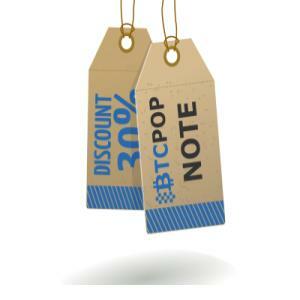 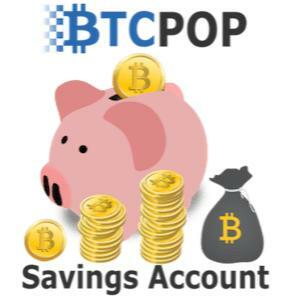 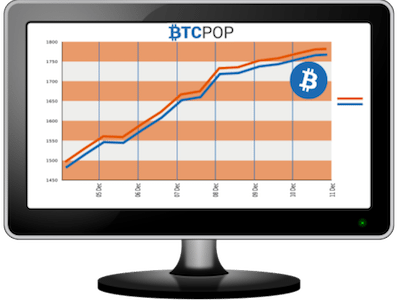 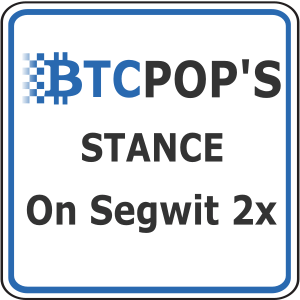 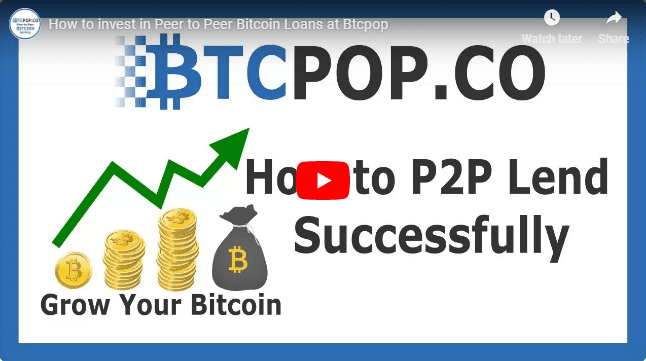 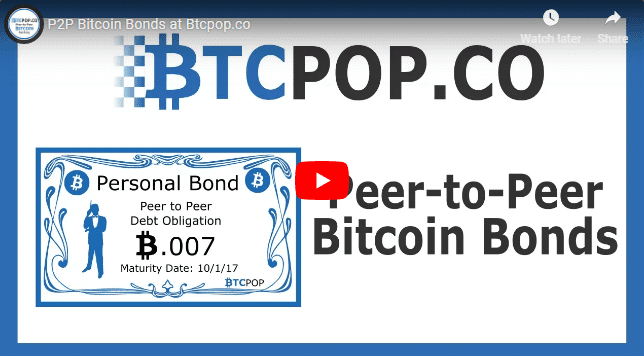 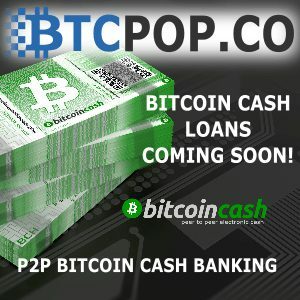 You do not need to be logged in to Btcpop to claim but you do need an active account and username. 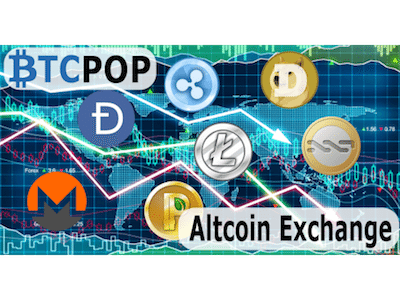 Currently all of the coins listed in the Altcoin Faucet are proof of stake, it is yet to be determined if non proof of stake altcoins will be added to the altcoin faucet. 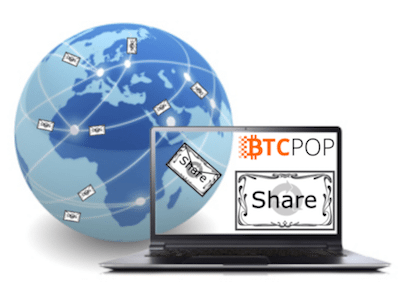 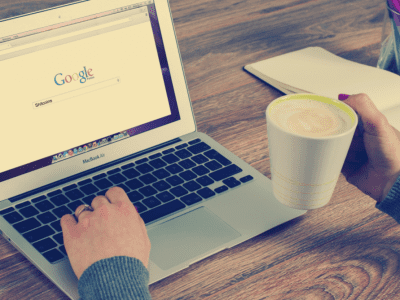 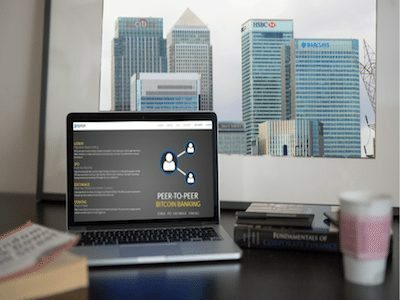 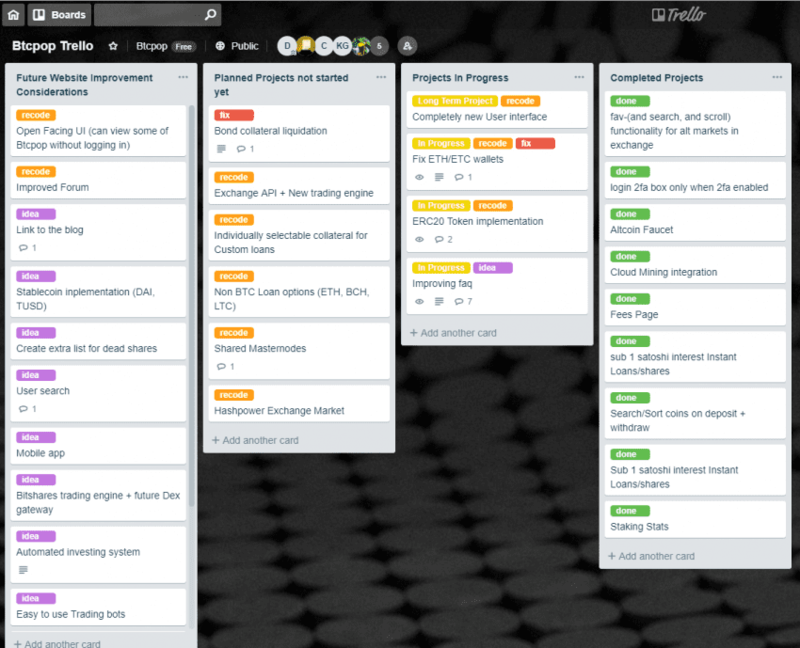 Users can share their referral link and earn an additional 25% of all funds raised by each of their referrals. 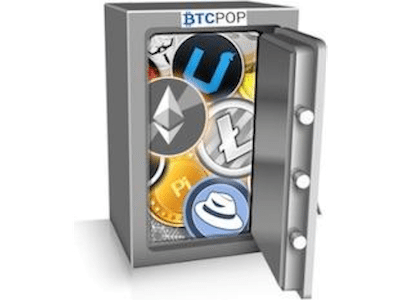 Your referral link is listed on the altcoin faucet page and will look like this http://btcpop.co/Faucet/?ref=847 except with a different user number at the end.